Sorry the blog's been a bit quiet lately - I'm writing, just everywhere else. 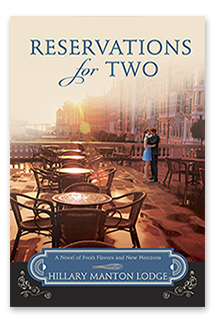 I'm working on wrapping up book two in the series, Reservations for Two, which is still finding ways to surprise me. 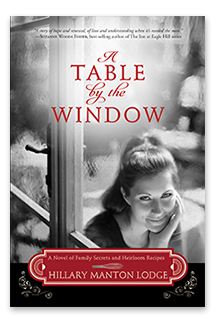 I've also gotten to stop by a few blogs, and when I haven't, A Table by the Window has. 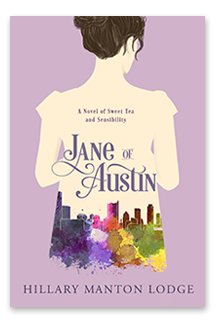 I got to stop by Suzanne Woods Fisher's blog column Dreams Comes True, where I get to chat about the origins of the project and realities of a writer's life. 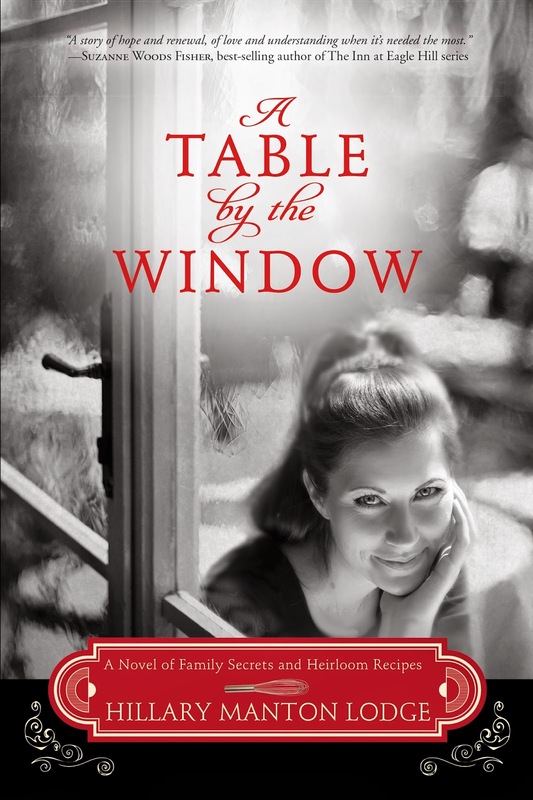 Serena Chase featured A Table by the Window in her Happily Ever After blog on USAToday.com. 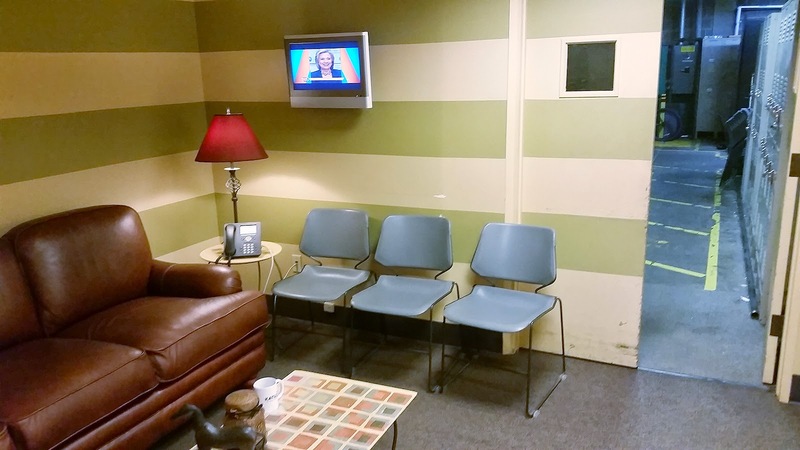 I stopped by Novel Crossing to chat about how I got my start as a foodie. 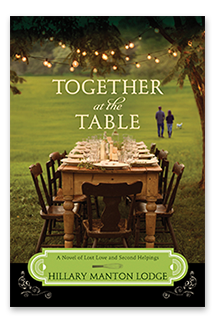 Laurie Tomlinson and I got to chat on Inspy Romance about what's coming up in book two and what I would make if I had a chef coming over for dinner. The Recipe Club featured the Moroccan Oranges recipe. Lastly, at A Girl Who is a Geek you'll find a list (which coincidentally includes, yes, A Table by the Window) of foodie fiction from a delightful mix of authors. 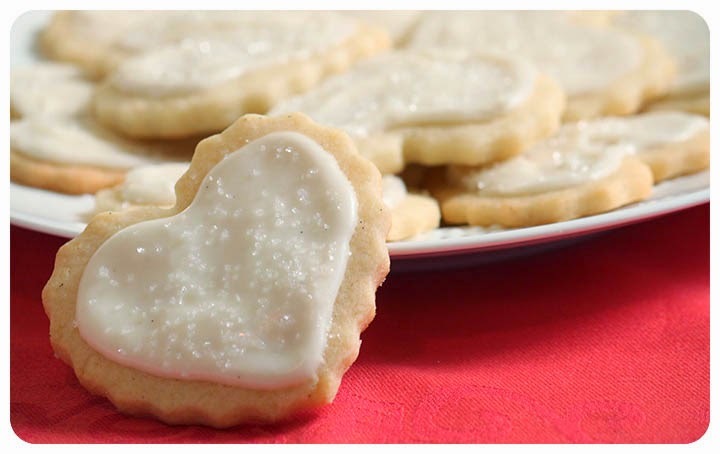 Also, don't forget to check out the recipe for Bavarian Sugar Cookies, as well as the Pinterest board for A Table by the Window. And if you go browsing on my boards, you'll find one for Reservations for Two as well, which may include a few hints (and potentially a few red herrings, since sometimes things change). I just picked up A Table by the Window at the library on Friday and finished it this afternoon! I really enjoyed the story, the characters and the RECIPES! I always love it when 'Inspirational Fiction' keeps me entertained while I'm off my feet with illness - I can't wait to get feeling better so that I can try out your awesome recipes! I only wish I had Juliette's pantry ... or budget! So delighted you enjoyed Table! Hope you feel better soon - once you're on your feet I highly recommend the chocolate cake. Although the biscotti isn't half bad either ;-) Thanks for taking the time to stop by! And be sure to check out the Table by the Window board on Pinterest, lots of fun to be had there.